Primary education in Jamaica has undergone many changes over the years. The eras can be defined by the exit examinations that students have been required to take in order to get placement into higher education system. The first notable exam that primary school students were required to sit was the Common Entrance Examination (CEE). For many years, even before Jamaica’s Independence, this was the exam that determined which students got access to secondary level education. As calls for the development of a more inclusive curriculum increased, the National Assessment Programme (NAP) was created. 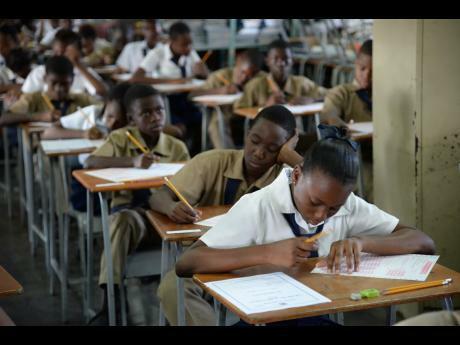 Through NAP, the Grade Six Achievement Test (GSAT) was introduced. 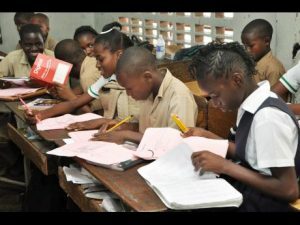 GSAT has reigned as the determiner of primary school students’ fates for almost two decades, and now, Jamaica is on the verge of yet another transition. This time to the Primary Exit Profile (PEP). Here is a brief synopsis of the exams that have been deciding primary students’ lives over the years. Introduced to Jamaica in 1957, the first Common Entrance Examination (CEE) was conducted in 1958. The exam was widely welcomed because it created greater access to secondary schools for more Jamaican children. While the structure and outcome of the exam was still somewhat classist, the CEE represented vast improvement over what existed before, and was the strategy used by Government to allocate high-school places to primary and prep school children. 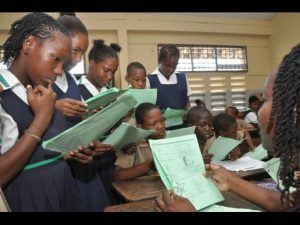 The Grade Six Achievement Test (GSAT) was part of a major shift in Jamaica’s education system in the 1990s that came with the beginning of the National Assessment Programme (NAP). This programme comprised a Grade One Readiness Inventory, a Grade Three Diagnostic Test in English and mathematics, a Grade Four Literacy Test, and the Grade Six Achievement Test. This development created a platform from which students could be effectively monitored and assessed from various levels of the education system, prompting earlier and more beneficial interventions. GSAT also represented a major step toward a fuller inclusion of ALL Jamaican students in the secondary education system, coming on the heels of reforms to the structure of secondary education in Jamaica, which included the abolition of the secondary school system and the upgrading of most secondary schools to high schools. The Primary Exit Profile, or PEP, is the Ministry of Education’s new way of determining whether a student is ready to leave Grade Six and enter high school. 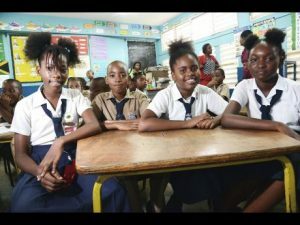 It will replace the Grade Six Achievement Test (GSAT), and should provide a better and more complete profile of students’ academic and critical thinking capabilities at the end of primary-level education. For more on PEP, see our article breaking down the differences between GSAT and PEP. More information on the origins of the common entrance exam next.